Bodi-Tek Arm and Body Toner is rated 4.3 out of 5 by 3. 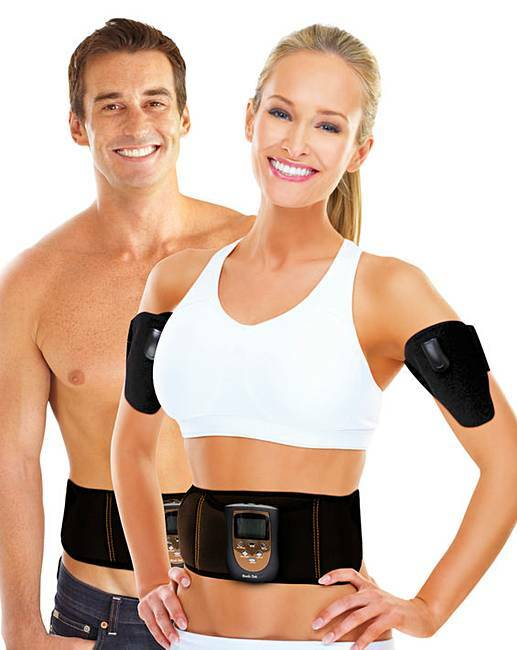 This Bodi-Tek TB42 Arm and Body Toner is easy to use and makes toning the waist and stomach possible even when doing other activities or simply relaxing. Choose from six programmes, adjust the intensity level and workout frequency for a unique toning and muscle strengthening workout. The Bodi-Tek Arm and Body Toner can be worn discreetly under clothing so that you can work out at any time and anywhere. 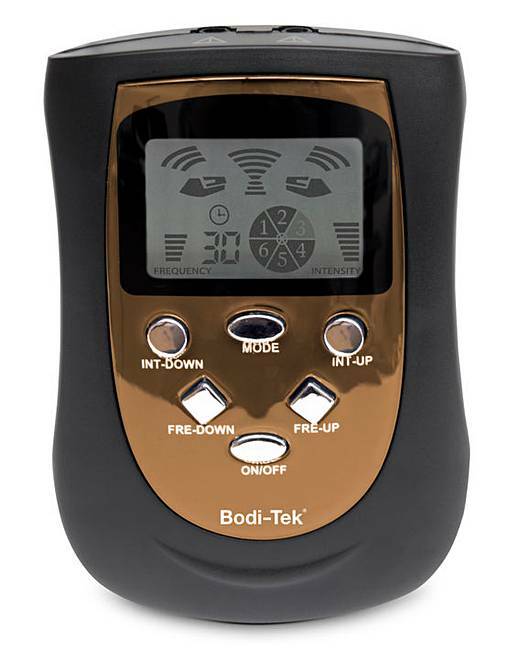 The Bodi-Tek Arm and Body Toner delivers ‘EMS’ Electrical Muscle Stimulation to target the muscles of the stomach and core so you can look firm and toned all year round. Arm pack included. Fits waist size from 27- 55 inches (69 - 140cm). Battery powered - requires 2 x AAA batteries. No messy gels. 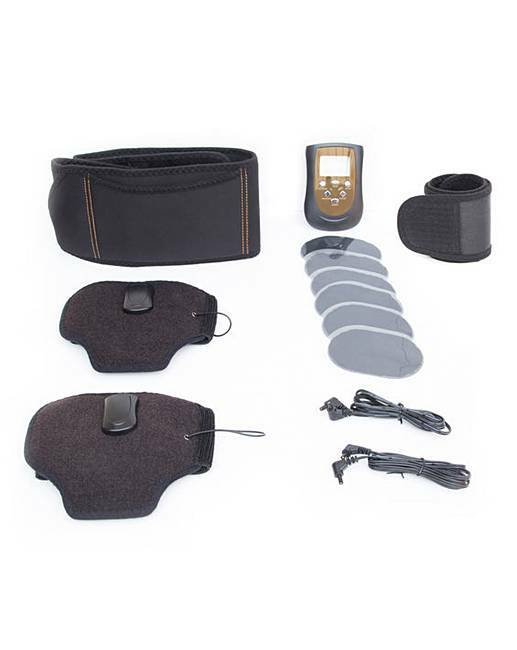 Includes control unit, 6 x ab belt pads, 2 x arm toners, 2 x connecting leads and 1 x belt extension. Rated 5 out of 5 by Nannie Annie from I like this a lot Very good and noticed effects after only one week. Just got to remember to use it every day now.